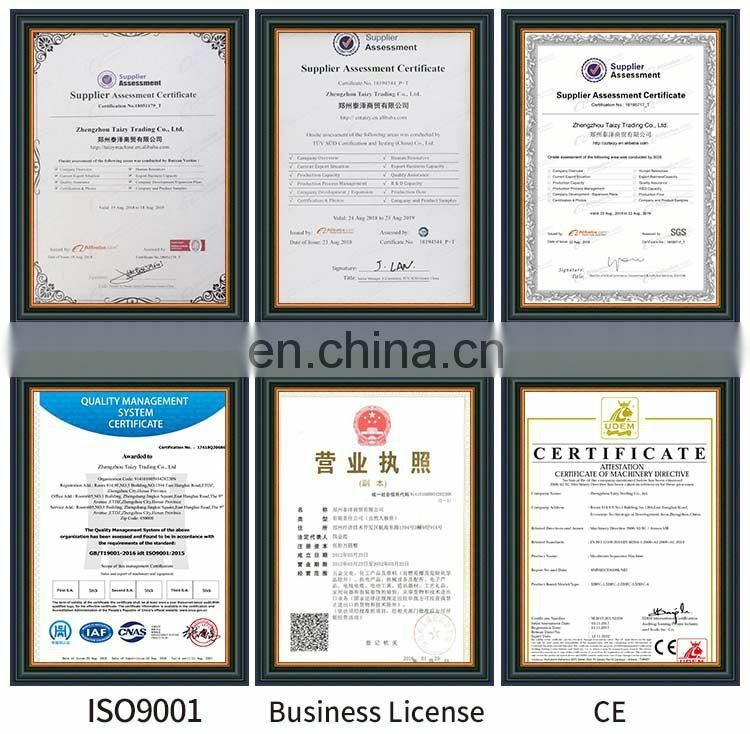 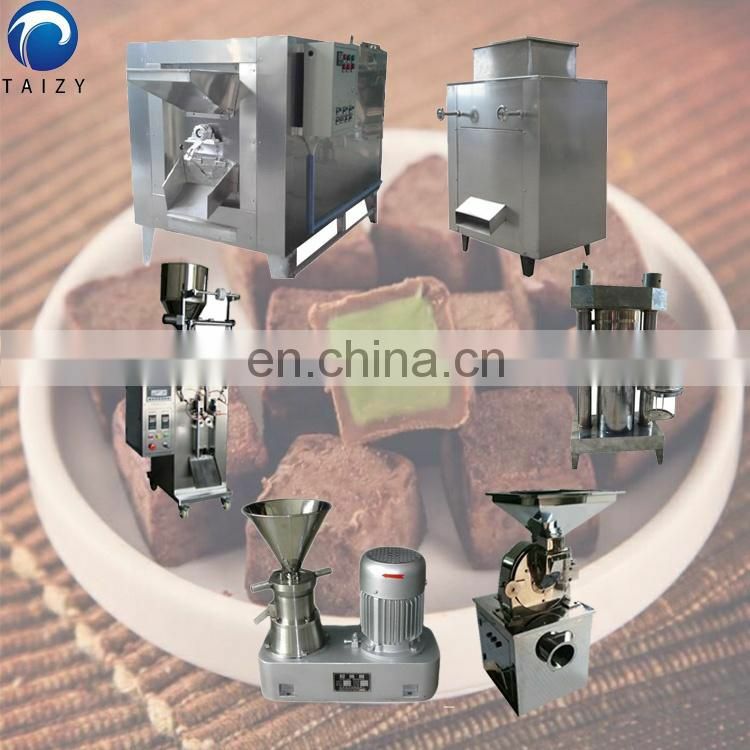 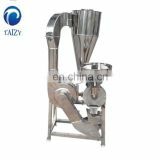 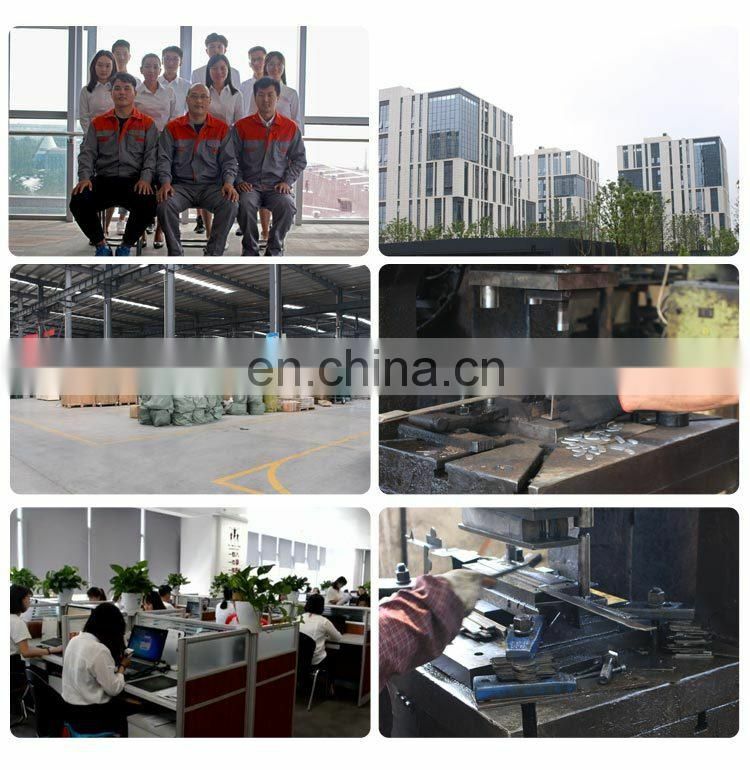 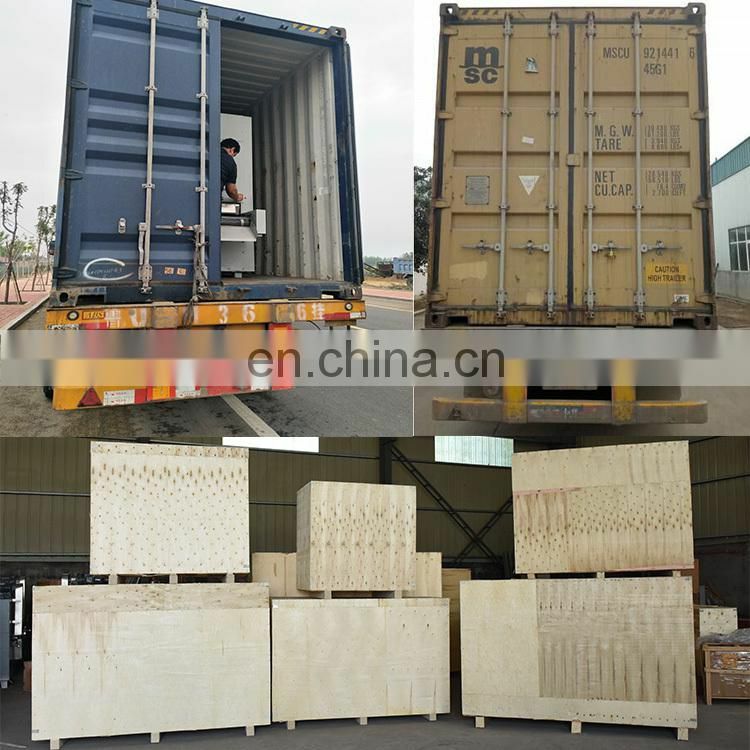 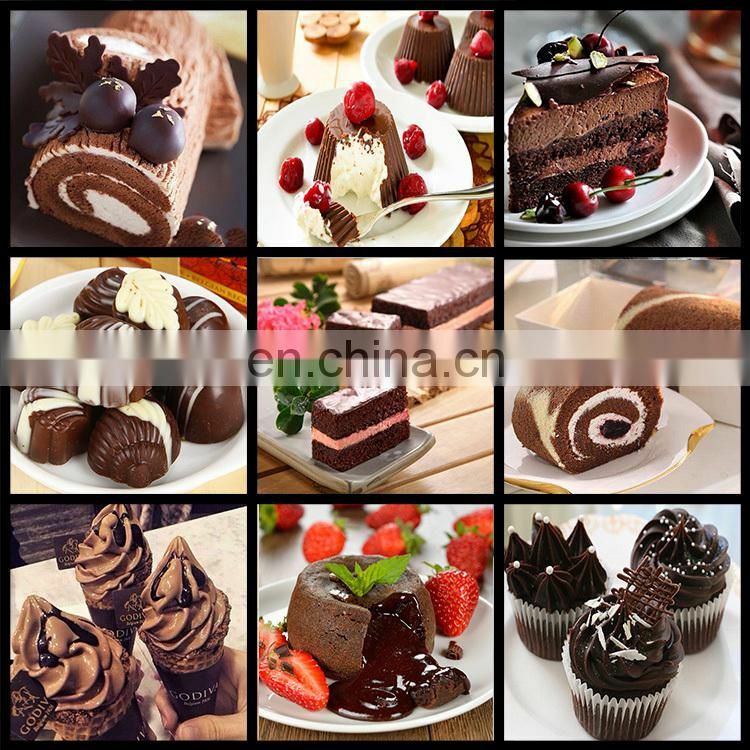 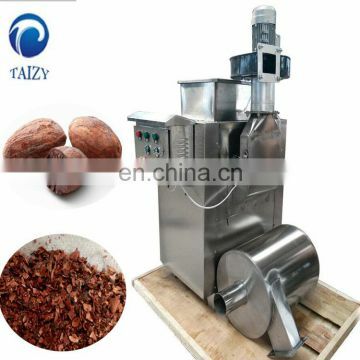 Taizy can provide semi-automatic and fully automatic cocoa bean production line according to customer's needs.Cocoa beans can be made into three products after roasting, peeling, grinding, oil extraction and milling: one is cocoa pulp or cocoa liquor, the other is cocoa butter, and the third is cocoa powder. 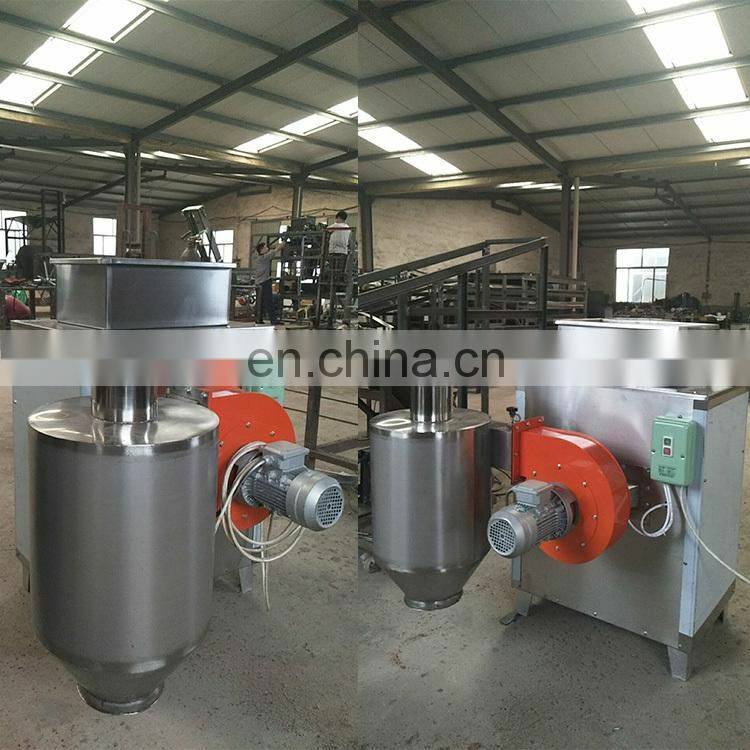 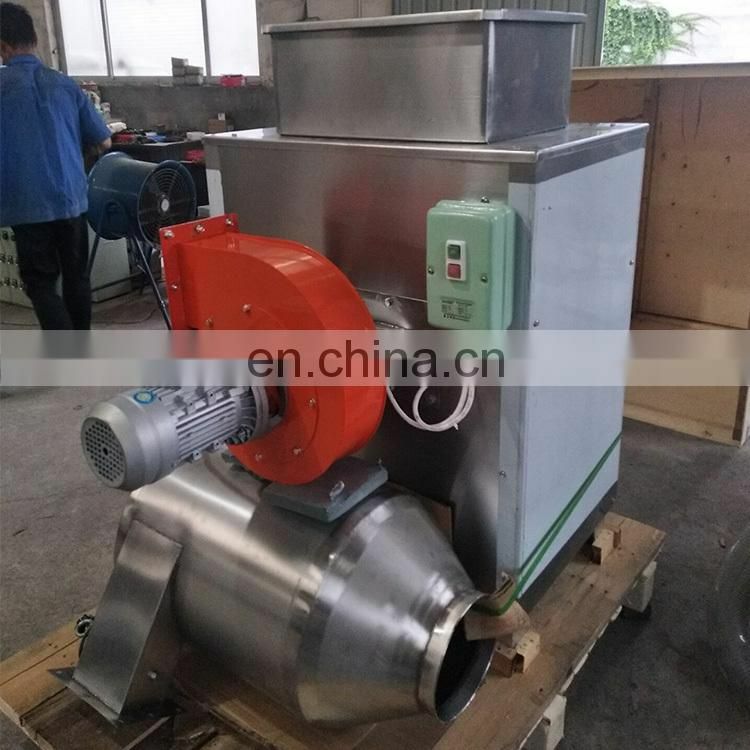 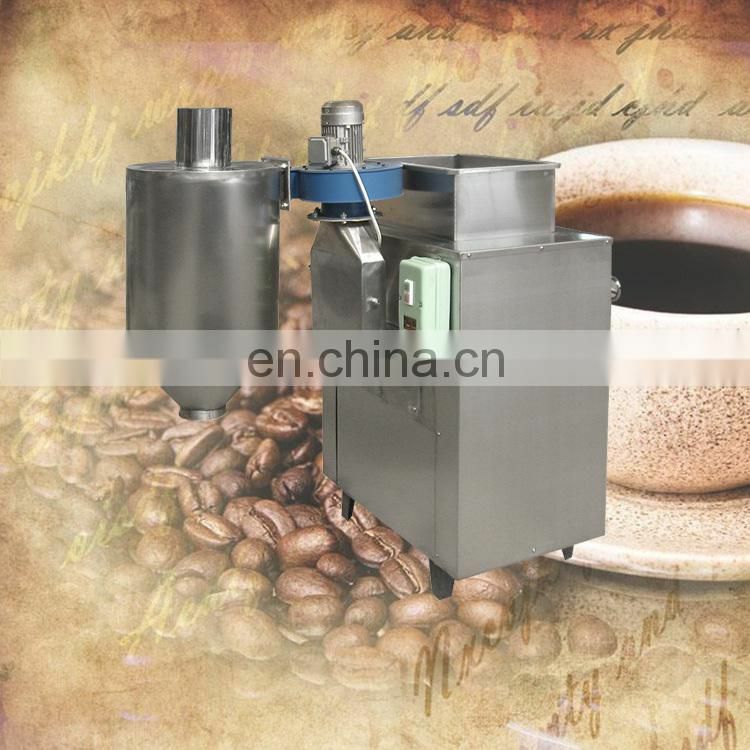 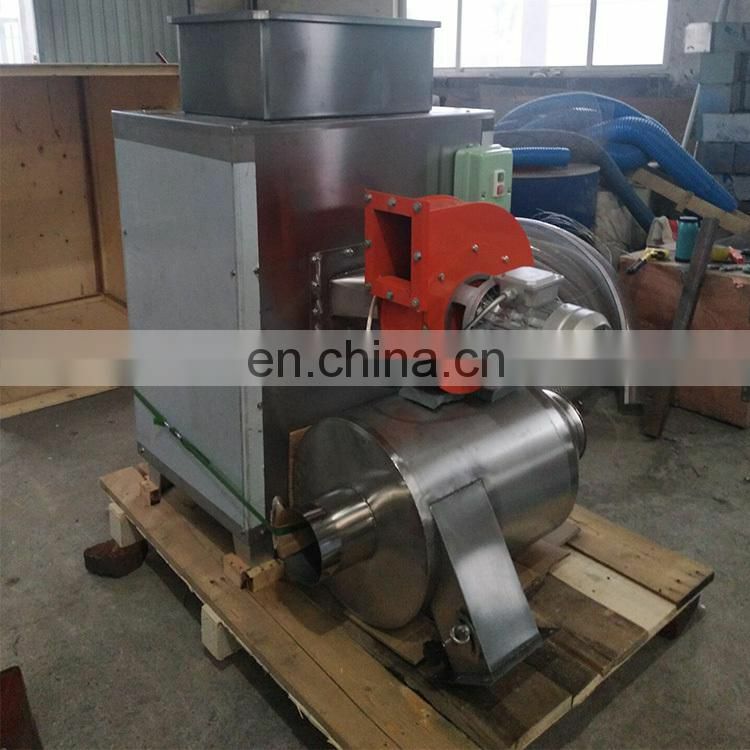 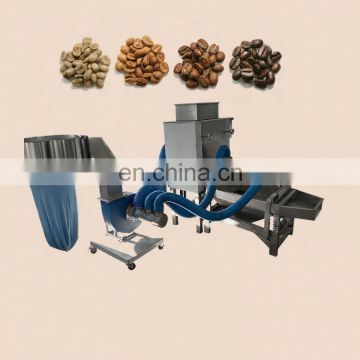 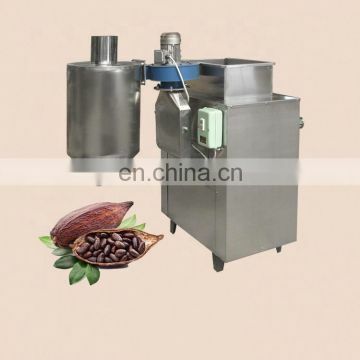 The cocoa bean peeling machine is composed of a peeling roller, a fan, and a specific gravity sorting part.The utility model has the advantages of simple and compact structure, simple operation, stable performance, safety and reliability. 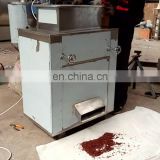 After the cocoa beans are uniformly fed, the peeling rolls are peeled off, and the ventilator is sucked by the wind to the off-machine Shakron storage. The peeled cocoa beans are discharged through the mouth. 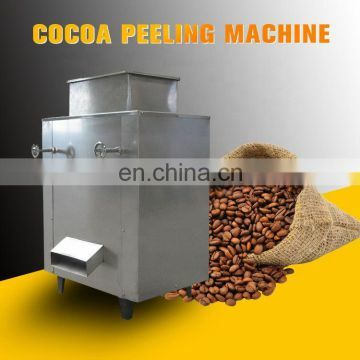 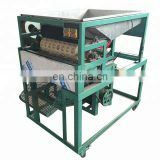 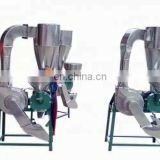 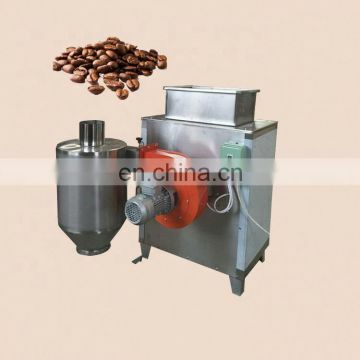 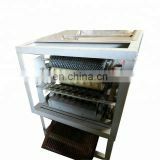 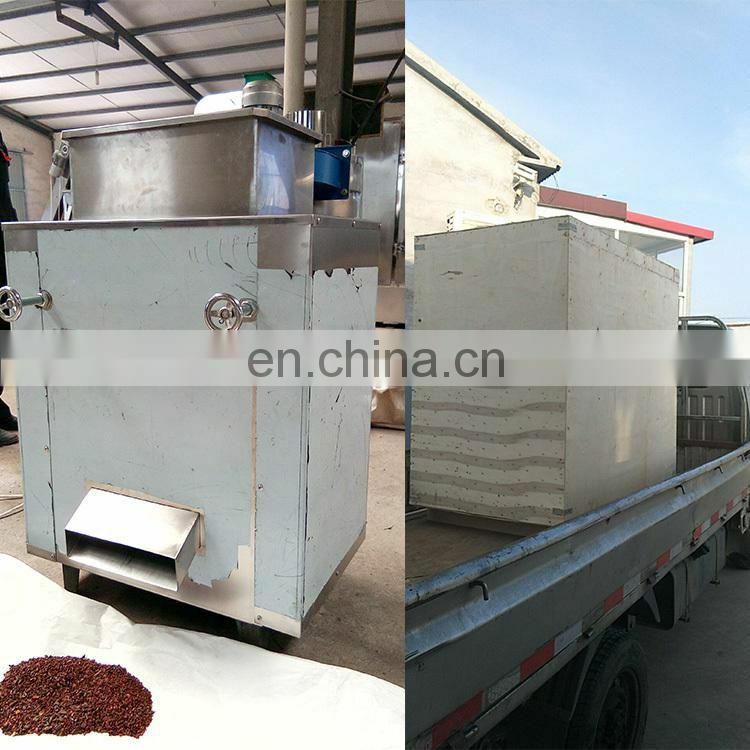 The cocoa bean peeling machine can achieve total peeling by adjusting the size of the wind and the size of the peeling gap, and the skin kernels are separated.